The office of the Planning Department. The Turks and Caicos Islands Planning Department. 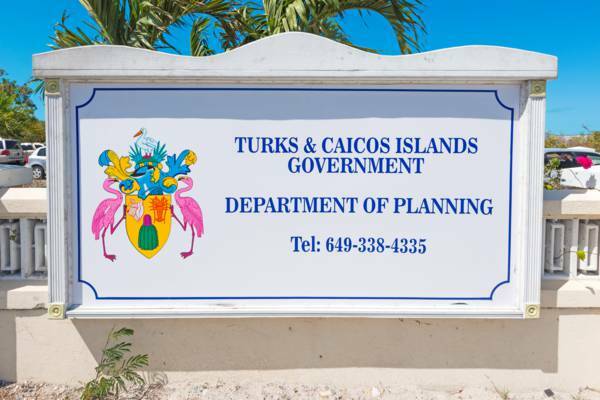 The Planning Department was established by the Physical Planning Ordinance in 1990, and is one of the younger governmental departments in the Turks and Caicos. It’s primary duties are to oversee development and ensure that the building code is adhered to. The department is under the purview of the Ministry of Infrastructure, Housing and Planning. The Planning Department is located at the Emily House complex is in the central Leeward Highway area. The building code in the Turks and Caicos generally follows that of Miami-Dade County in the United States, especially with regards to hurricane construction requirements. The plumbing code general follows the International Plumbing Code (IPC). It’s required to display an advertisement notifying public of the construction, including the planning code (such as PR0000 for applications based in Providenciales). Last reviewed by an editor on 1 May 2017.